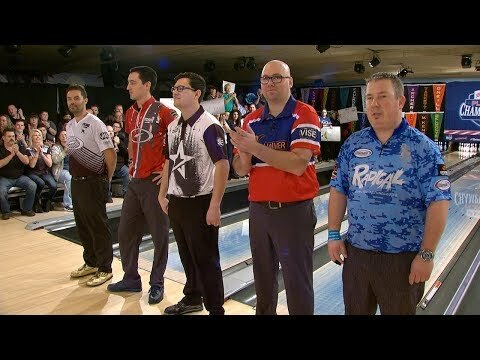 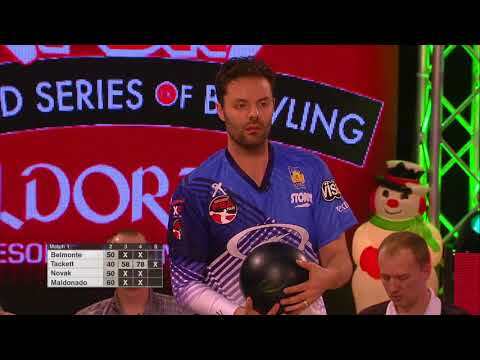 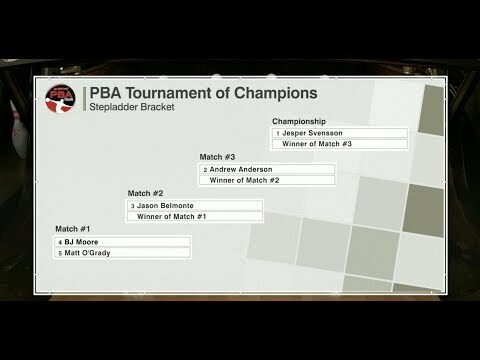 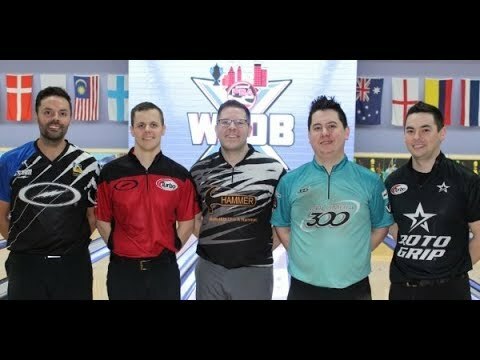 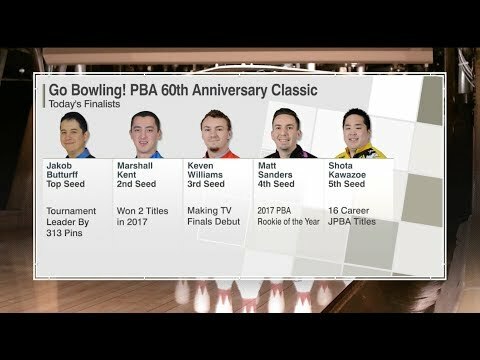 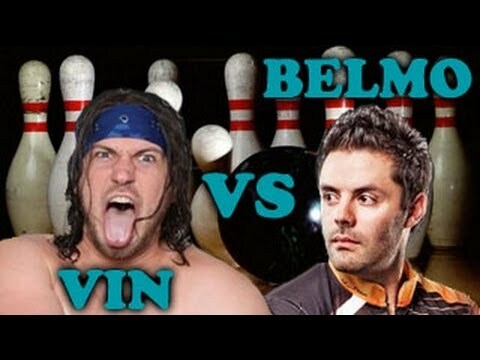 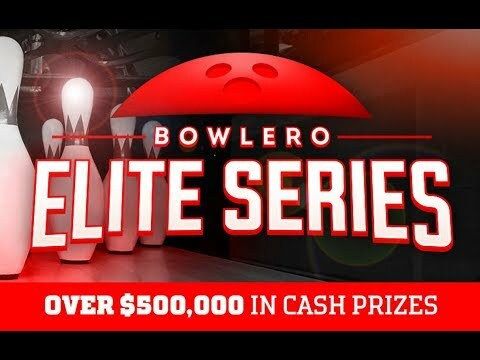 The PBA Super Clash features rivals Sean Rash and Jason Belmonte in a three-game, total-pinfall exhibition. 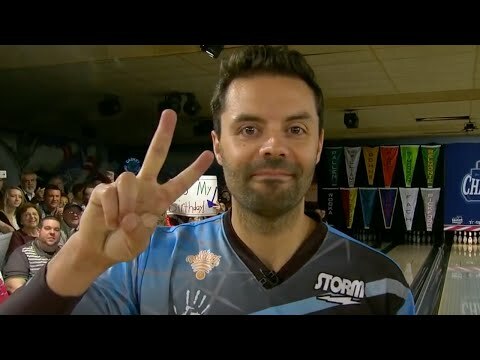 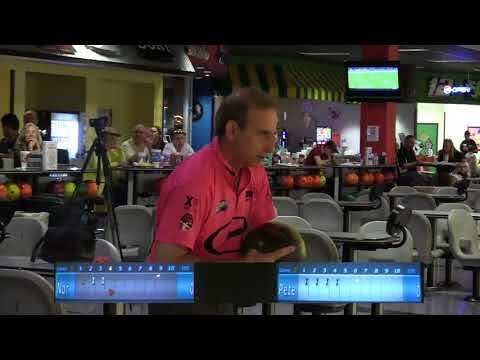 From Thunderbowl Lanes in Allen Park, Michigan. 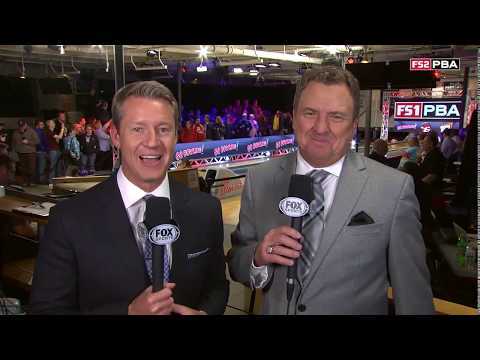 Originally aired February 2, 2014.